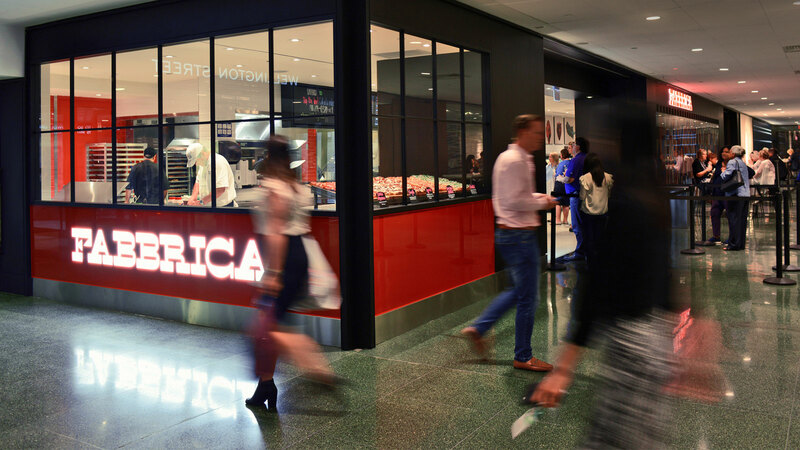 Fabbrica TD brings Chef McEwan’s regional Italian fare to the lively financial district, offering slow food served quickly. 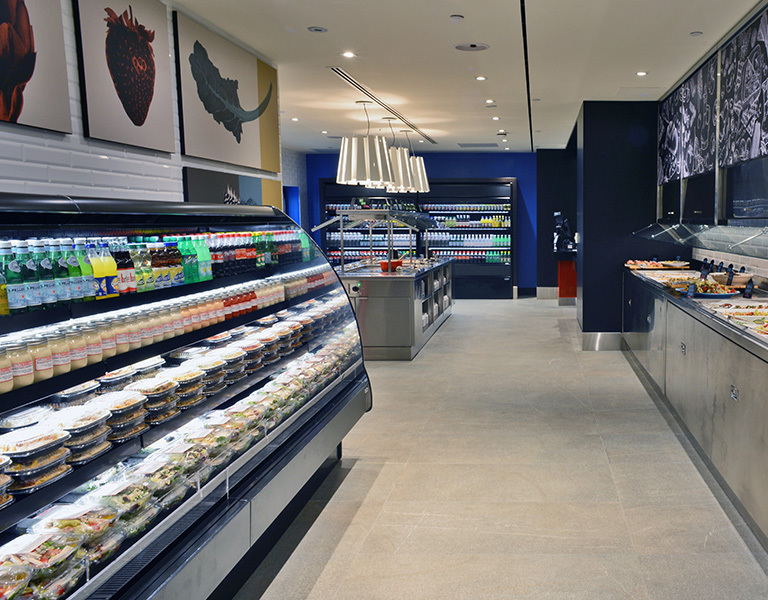 Using traditional techniques and the highest quality produce available, the Fabbrica culinary team lets ingredients shine with an ever-changing grab & go menu of handmade pastas, seasonal salads, roast porchetta, hot & cold antipasto and acclaimed Roman-style pizza. 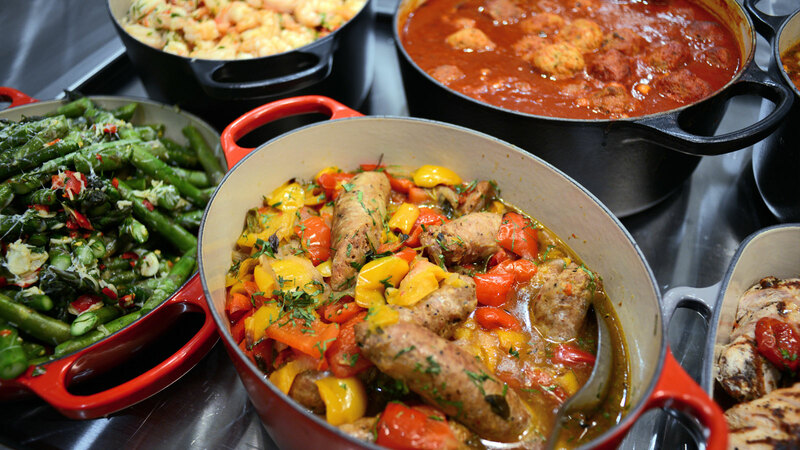 Chef Justin Graham is the Chef de Cuisine of Fabbrica at the TD Centre where his commitment to quality products ensures each ingredient is at its peak and inspires original flavour combinations that represent the variety of the Italian landscape. Getting his start at resorts in Whistler and farm-to-table kitchens in Toronto, Chef Graham finally landed at ONE Restaurant, where he pushed his skills by ensuring all dishes were made from scratch using the best produce available. 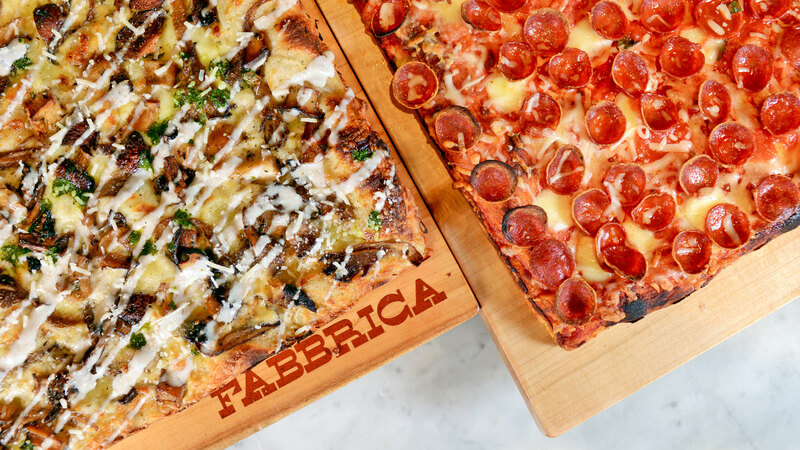 With a love for the simplicity of Italian cuisine, Chef Graham was chosen to run Fabbrica TD where his technique can be seen in the array of housemade pastas, pizzas, sandwiches, seasonal salads & more.